Mbombela Laundry, in Nelspruit, Mpumalanga, is a company that has been built on the assumption that the management of laundry and garments for any business or private person is like legal advice, accounting and other bodies of knowledge, in that it is not inherently a do-it-yourself service. Smart business people who are not laundry specialists need to find quality Laundry vendors who offer reliable equipment, top laundry services and quality support. They need to use these particular laundry vendors as their professional Laundry service suppliers, and let them become trusted allies for their commercial and industrial laundry service needs. The most important part of our service is recognizing that all of our customers have different needs, whether you are looking for a dependable towel and bed linen service or a high quality table linen service, we will have the solution for you. The key to our success is that we listen very carefully, we give advice where needed, and we will propose the style of service tailored specifically for each occasion or customer. We offer our clients commercial and industrial laundry services and linen rental services in Nelspruit, Mpumalanga. Professional, efficient and affordable; that’s the service you can expect from us if you approach Mbombela Laundry Service Suppliers to do your commercial or industrial laundry in Nelspruit. If you need large volumes of Towels, Bed Linen or Table Linen laundered on a regular basis, we are without a doubt the Large Scale Laundromat in Nelspruit you should rely on. You can learn more about us here, and also view our services here. Alternatively, why not request a quote or contact us? Did you know we also have blog ? Why not take a look, and read our latest post. If you own a company that also offers linen rental in Nelspruit, you will be well aware of the challenges that laundering all the rented linen entails. 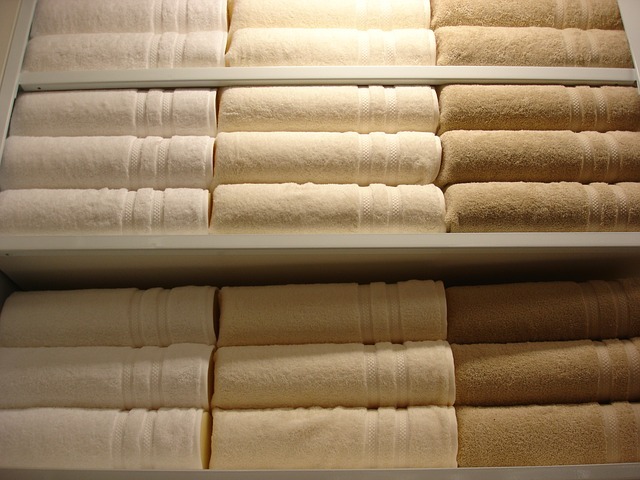 Making sure that your towels and bed or table linen is laundered the right way and timeously is what we do best. Our top of the range Laundry Equipment in Nelspruit is situated near the town central and close enough to the industrial area to be very accessible for all our clients. 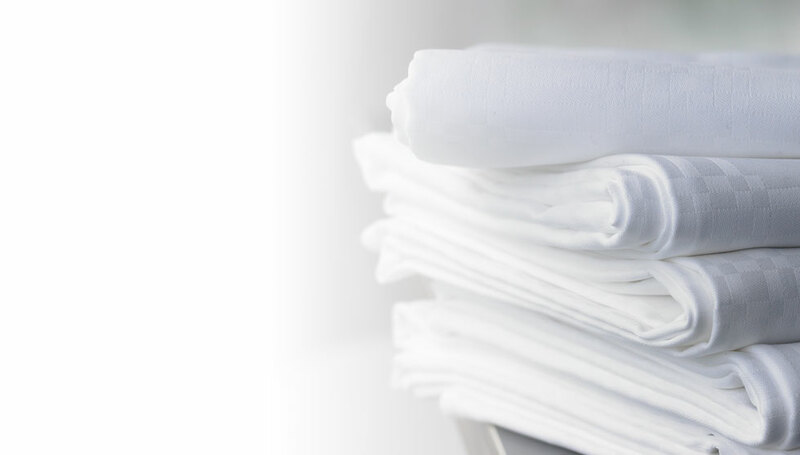 Have you ever thought about the mass amounts of towels and bed linen that needs to be laundered in hotels or hospitals? Or the hundreds of tablecloths or other venue related decorative linen? We can do any industrial or commercial laundry around Nelspruit. If you need a dependable company that provides Laundry Services in Nelspruit, here at Mbombela Laundry, we offer a personalised service that tailors to hotels, wedding planners, other function décor hire companies and the list goes on. Industrial laundry in Nelspruit can be a challenge for most companies that also provide laundry services in Nelspruit. We pre-treat tough stains and use specially formulated detergents that break down the grease or soil found on industrial laundry in Nelspruit. With many factories and hard labour yards in the area, there is a big demand for effective industrial laundering services and here at Mbombela Laundry, we can meet that demand with ease. The same goes for the demand of linen rental in Nelspruit for large amounts of towels, bed or table linen; Mbombela Laundry rents out a variety of linen and provides you with all the laundry services in Nelspruit that you might need. We have a variety of linen available for you to rent – simply contact us or request a free quote and we will do our very best to fulfill your needs. Mbombela Laundry is a company that has been built on the assumption that the management of laundry and garments for any business or private person is like legal advice, accounting and other bodies of knowledge, in that it is not inherently a do-it-yourself service. Clever business people in the area who are not laundry specialists need to find a quality large scale Laundromat in Nelspruit who also offers top laundry services with the most reliable laundry equipment in Nelspruit. You could use Mbombela Laundry vendors as your professional laundry service suppliers, and let us become trusted allies for your commercial and industrial laundry service needs. We serve our clients as trusted allies, providing you with the loyalty of a business partner and the economics of an outside vendor. We make sure that our clients have what they need to run their business as productively as possible, with maximum efficiency and reliability. Looking for a commercial laundry in Nelspruit? The most important part of our service is recognizing that all of our customers have different needs, whether you are looking for a dependable table and bed linen service, a high-quality towel laundering service or linen rental in Nelspruit, we will have the solution for you. The key to our success is that we listen very carefully, we give advice where needed, and we will propose the style of service tailored specifically for each occasion or customer. 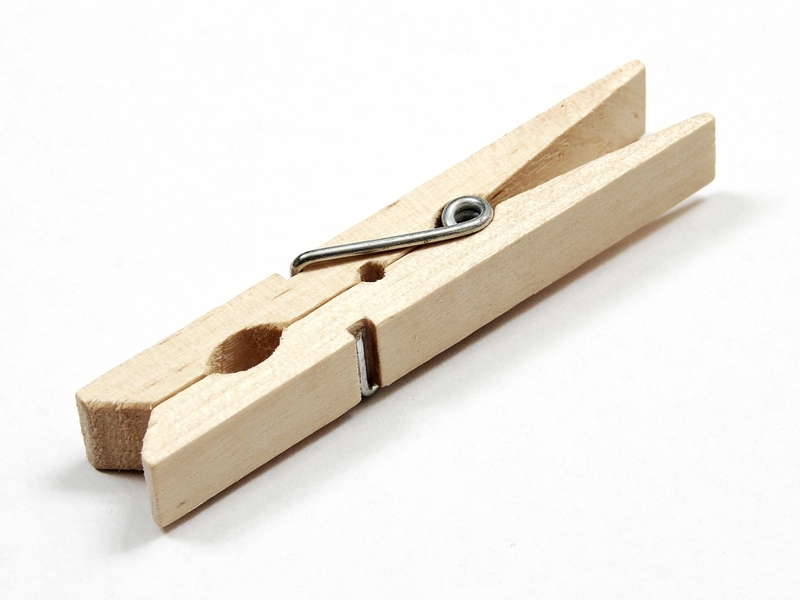 Without reservations, our laundry services include any industrial and commercial laundry around Nelspruit. We will supply you with reliable Laundry Services in Nelspruit to suit your needs so you don’t have to touch a washing machine. The above information should be more than sufficient to convince you that we are one of the leading Large Scale Laundromats in Nelspruit. 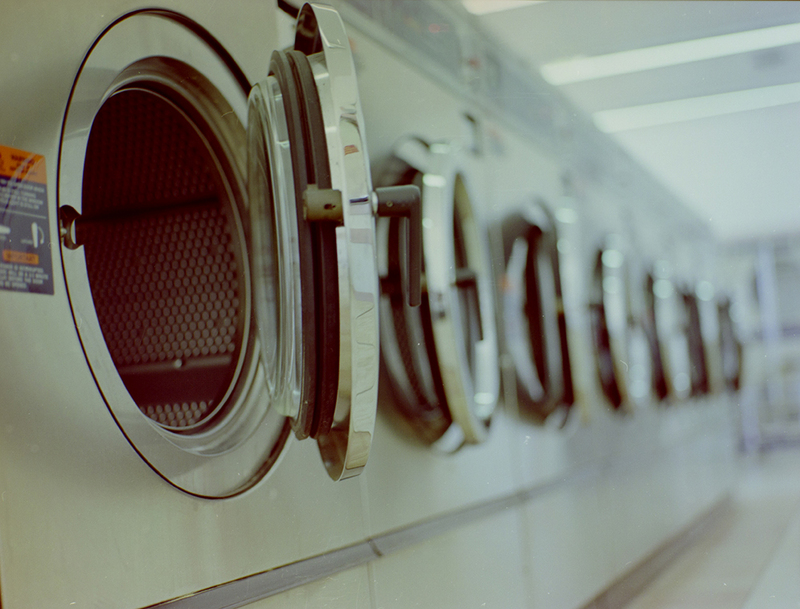 All that is left is for you to trust us with your commercial and industrial laundry needs.